Persons experiencing financial difficulties may need temporary assistance in managing their financial affairs. We have programs that are designed to help individuals in those situations. Who Needs A Payee Service? The Social Security Administration assumes that adult beneficiaries are capable of managing their money unless there is legal, medical or other evidence to the contrary. 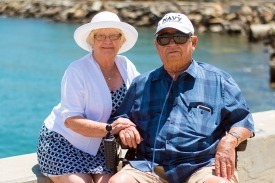 SSA appoints a representative payee when a beneficiary is determined incapable of managing or directing someone else to manage their benefits. The Veterans Service Center Manager is authorized to select and appoint (or in the case of a court-appointed fiduciary, to recommend for appointment) the person or legal entity best suited to receive Department of Veterans Affairs benefits in a fiduciary capacity for a beneficiary who is mentally ill (incompetent) or under legal disability by reason of minority or court action, and beneficiary’s dependents. 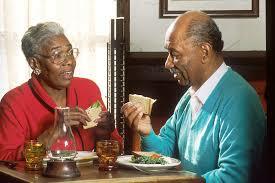 Conservatorship deals only with the financial affairs of an individual. 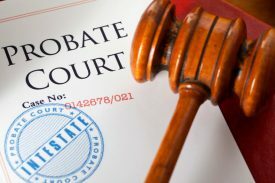 A conservator may be appointed by the Probate Court when an individual does not have the capacity to manage his or her financial affairs. Our mission as a corporation is to successfully provide the highest quality of resources necessary to build a strong foundation and to help persons live a maximized and fulfilled life.